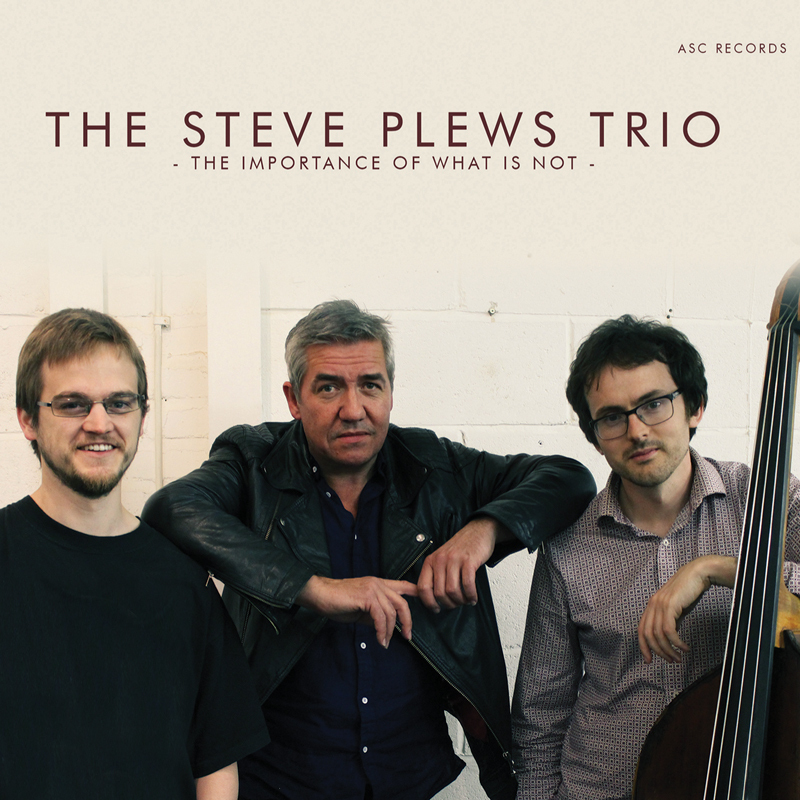 "Plews demonstrates a seemingly effortless ability to meld strident, chordally rich passages with lyrical extemporisation." Roger Farbey, Jazz Journal. ©2019 ASC Records. All rights reserved.